KOI Education excited to host the KOI Professional Development Series for administrators, educators, and related service personnel. Workshops will take place throughout the coming school year and will increase staff ability to foster a safe school environment and give students the tools they need to succeed socially and academically. Find out about these and more on our Events page. October is Bullying Prevention Month, and our first workshop focuses on the critical issue of prevention. Despite the massive attention to bullying, common approaches have not made good progress in our schools. 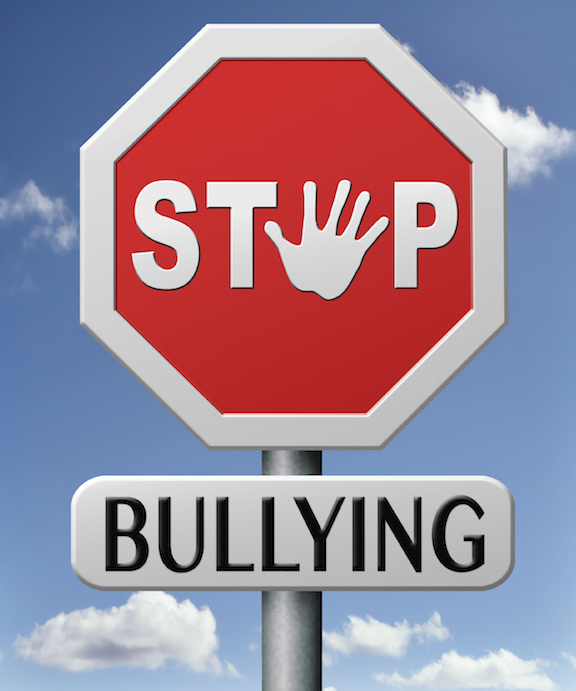 School violence and bullying seem to be on the rise across the nation. Attend our workshop to learn to prevent bullying, cyberbullying and unhealthy social relationships with an evidence-based program and improve the climate and safety of your school so students can thrive. Explore the concept and impact of bullying and school violence. Discuss the form and function of bullying behavior. Learn to use three research-based manuals (for elementary, middle, and high schools) including pre-made lesson plans and materials for school-wide bully proofing of students and staff. Evaluate and implement activities you can use with students and teach to your staff that will increase social responsibility and improve your school climate and culture. Join us for a high quality professional development event that will give you the tools to eliminate bullying on your campus. Register today, seating is limited! We are all familiar with the old adage, “An ounce of prevention is worth a pound of cure”. But how to pay for that precious ounce? The Center for Health and Healthcare in Schools in partnership with the Center on Education Policy (CEP) recently published A Guide to Federal Education Programs That Can Fund K-12 Universal Prevention and Social Emotional Learning Activities. This document details funding that can be used to support universal prevention efforts. Universal supports, such as School-wide Positive Behavioral Interventions and Supports (PBIS), are provided to all students, not only those known to have behavioral challenges. Federal education funding is often overlooked as a source of support for prevention efforts, while in fact there are 15 specifically funded programs administered by the U.S. Department of Education (ED) that provide either explicit or implicit authority for the purpose of prevention-related activities. Two of the ED programs that provide perhaps the best opportunity for prevention funding (due to FY 2014 appropriations amounts) include Title I, Part A Improving Academic Achievement of the Disadvantaged, and Title II, Part A, Teacher and Principal Training and Recruiting Fund. These and 13 additional ESEA programs are listed in the guide. Funding levels, purpose of the program, entities available for funding, verbatim language that shows explicit or implicit authority for prevention funding, and examples of schools or districts that have applied these sources towards prevention activities are all described. Take a fresh look at previously unexplored sources of funding for those key prevention efforts that pay huge dividends for kids. Your friendly PBIS experts at KOI are here to assist you in achieving the conditions essential for an effective learning environment. Contact us and request the FEDERAL FUNDING MANUAL for more information on how to support your school-wide prevention initiative. 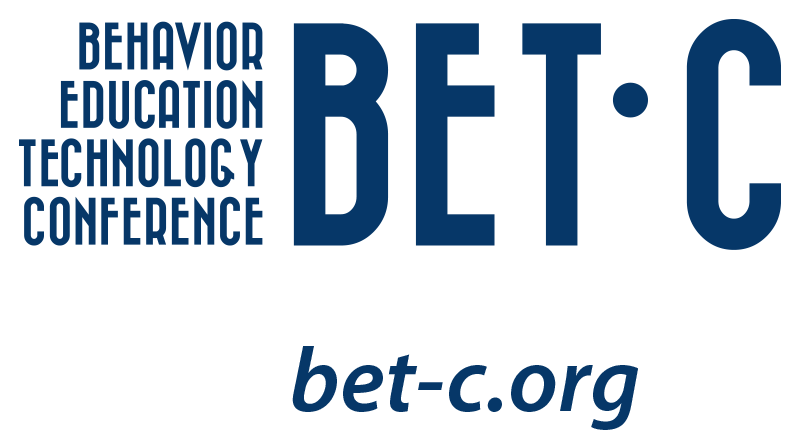 The 4th Annual Behavior, Education, and Technology Conference (BET-C) is coming to Phoenix March 5-6, 2015. BET-C is known for its phenomenal speakers, and the announcement that Dr. Kathleen Lane will present the 2015 keynote address guarantees participants will be wowed once more. 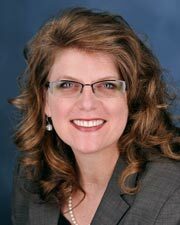 Kathleen Lynne Lane is a Professor in the Department of Special Education at the University of Kansas. Prior to entering academia, Dr. Lane served as a classroom teacher of general and special education students. Dr. Lane’s research interests focus on school-based interventions (academic and behavioral) with students at risk for emotional and behavioral disorders (EBD), with an emphasis on systematic screenings to detect students with behavioral challenges at the earliest possible juncture. She has co-authored seven books and published over 141 refereed journal articles and 31 book chapters. Plan to be inspired while gaining practical knowledge you can put to use immediately!